Blade problems. 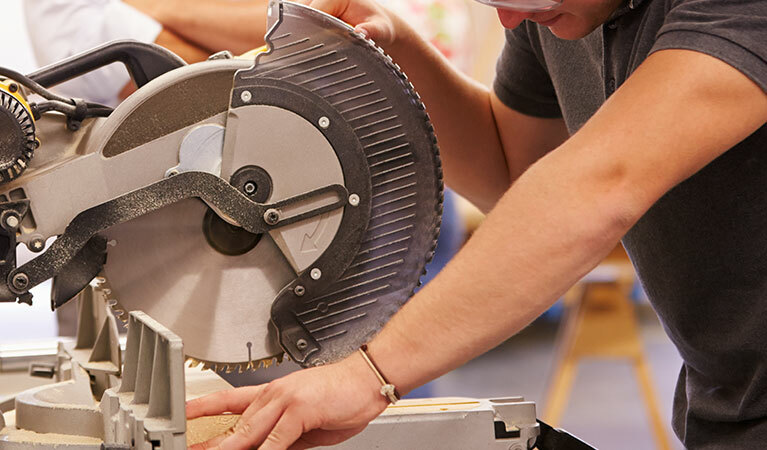 Choose the right Diamond Cutting Blade and cutting discs for your circular saw, cut-off machine. 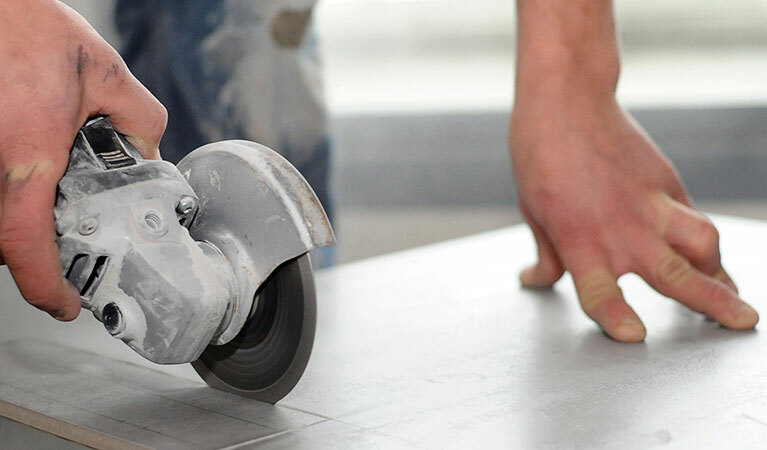 There are several factors that can lead to a diamond cutting blade wearing out prematurely. 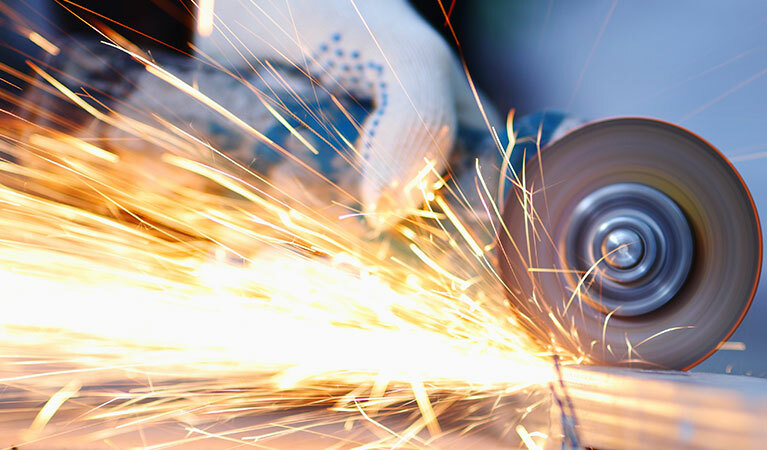 These include not selecting the right blade for the job, the RPM or speed of the blade and inadequate water flow or improper use of dry cutting blades.  Another cause of short blade life is improper blade RPM. 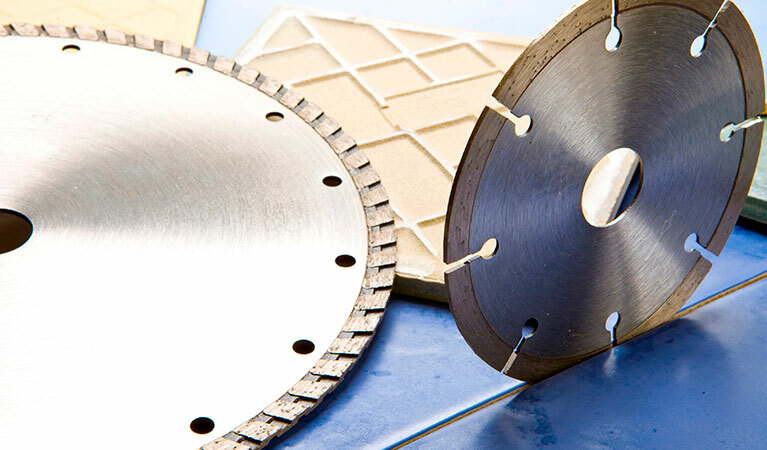 Diamond saw blades are designed to run at a surface speed of 11.000 feet per minute. 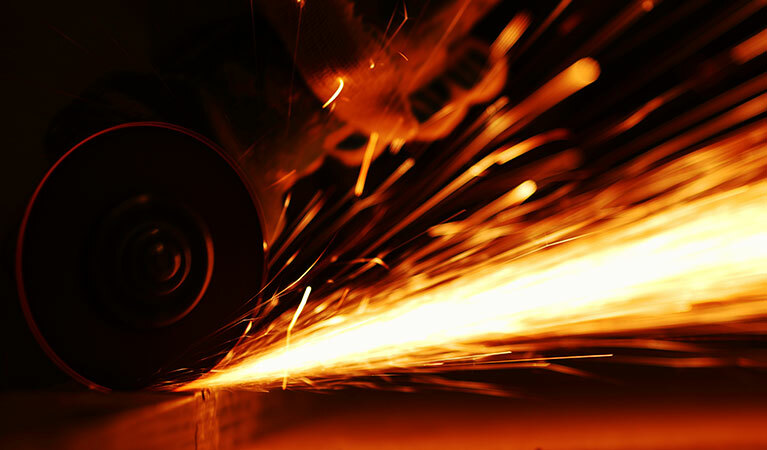 A blade run at a lower than recommended RPM will act softer and wear faster. 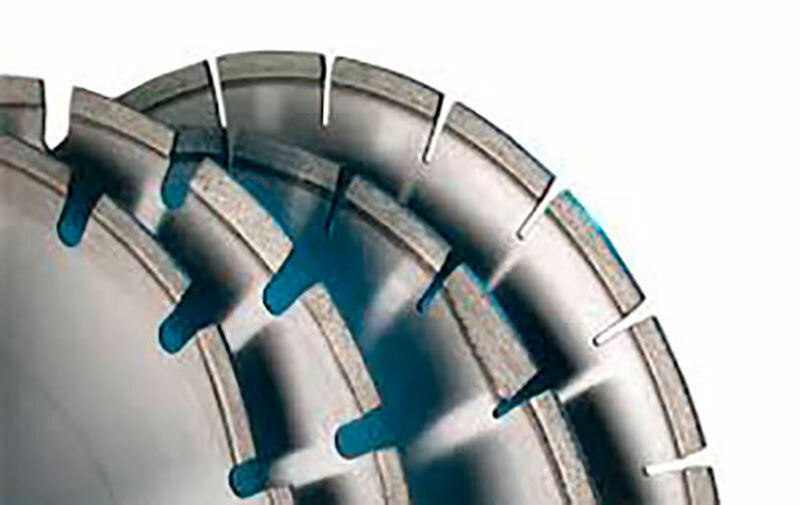 Inadequate water flow on a wet cutting blade will also lead to short life. Water not only acts as a coolant, but it flushes the fines out of the cut.